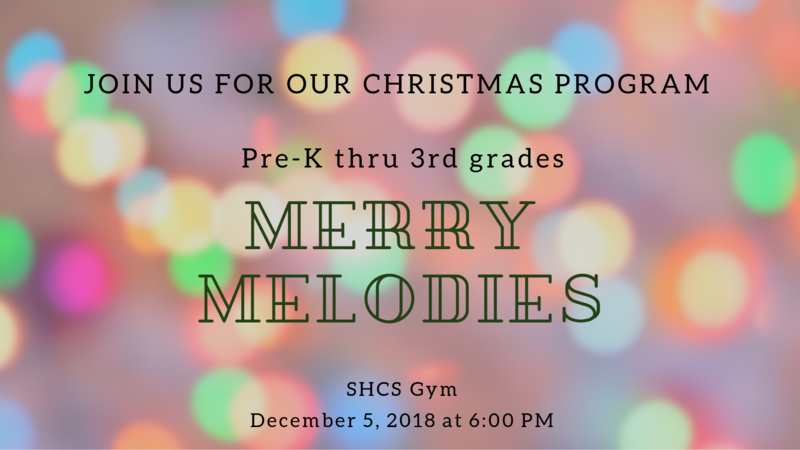 Parents – please have students in their classrooms by 5:30 PM, so that you can find your seats in the gym. Thank you. Pensacola Catholic High School will hold its annual Open House for Middle School Parents on Sunday, October 28, beginning at 1:30 p.m. in the CHS Gym. 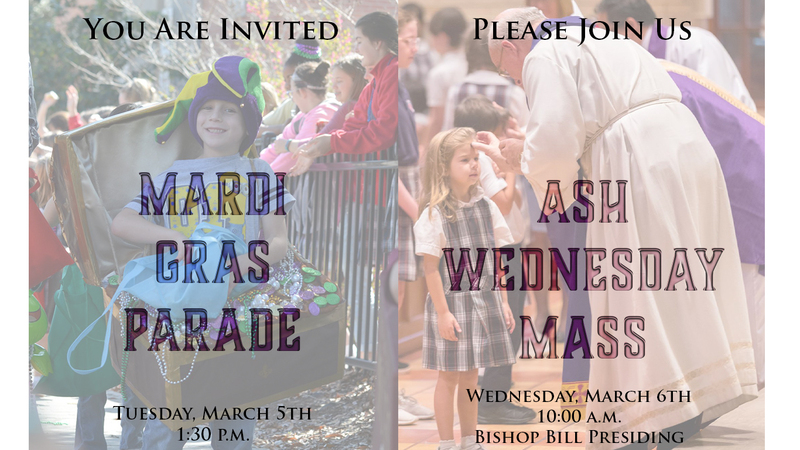 Parents of current Middle School students are encouraged to attend this afternoon gathering to learn about Catholic High’s excellent programs, meet faculty members and students, tour the campus and lean about the admissions process. Catholic High School will be administering its Placement Test for students who wish to register for the 2019-20 School year on Saturday, November 3, at 8:00 a.m. There is a $20 registration fee. Students will need to bring a completed Placement Test Pre-Registration Form and two #2 pencils. The Pre-Registration for can be downloaded from the CHS website (pensacolachs.org). Click on the Admissions tab then High School Placement Test. The form is located at the bottom of the page. There will be a make-up test for those who cannot make the Saturday test on Tuesday, November 6, at 8:00 a.m.
For more information about Pensacola Catholic High School, please visit our website www.pensacolachs.org. A copy of our Placement Test Pre-Registration Form is attached. Join us as we celebrate our nation! 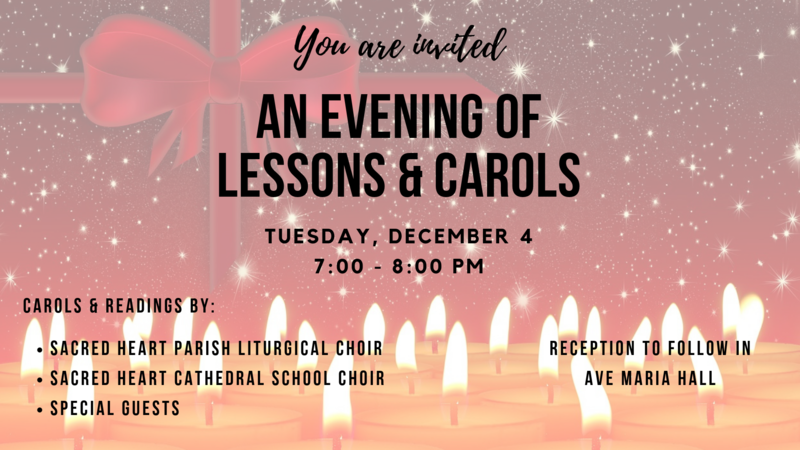 Parents, please join us for the opening Mass. 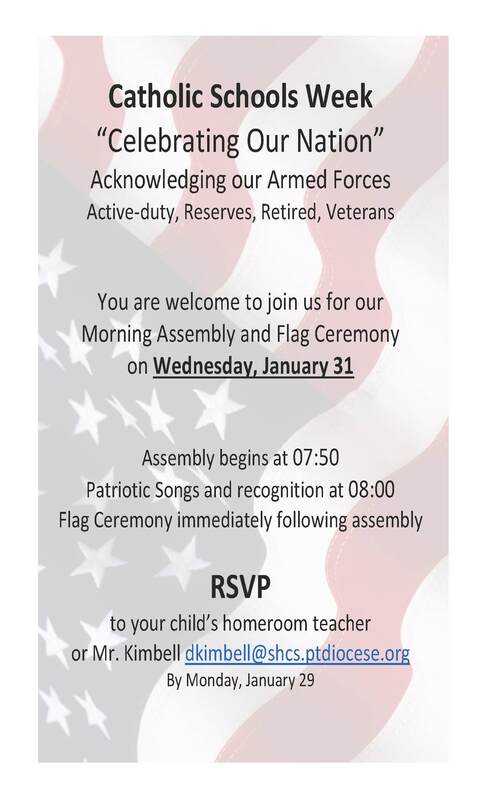 Students attending Mass in uniform will earn a casual dress day in the future. We will have a number of students participating, and all are invited to enjoy our Pancake Breakfast and visit the Book Fair following Mass. Students attending and wearing their uniform will get a Casual Dress Day in the future.